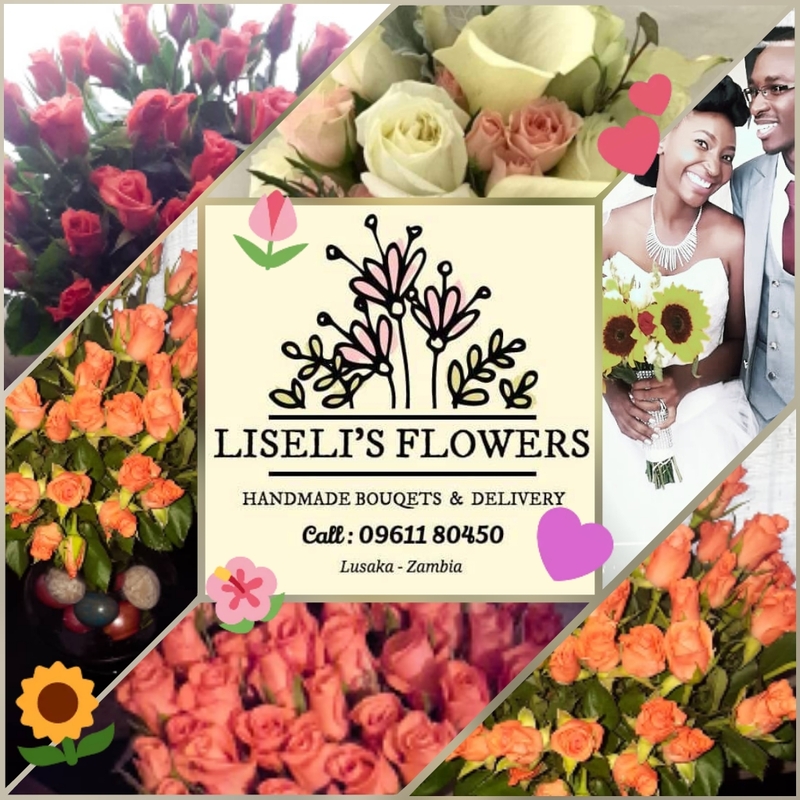 When you list your business on infozambia.com, we create a page for your company that contains pictures, documents, descriptive text, and contact details for your business. We actively promote companies listed on infozambia.com using both traditional platforms like print advertising and social marketing platforms like facebook. infozambia.com uses the latest Search Engine Optimisation techniques, so that your business appears higher in search engines like Google and Bing. infozambia.com is a top ranking site on multiple search engines, so customers will have an easier time finding your business. Advertising on infozambia.com will help new customers discover your business, and can drive traffic to your own site.